After three weeks of vacations, the Spanish tennis player returns to the training thinking already in a demanding season in 2018. The image of a Nadal limping ostensibly, but still winning a set and facing Goffin in the Masters Cup will remain as one of the photos of the year in the tennis circuit. 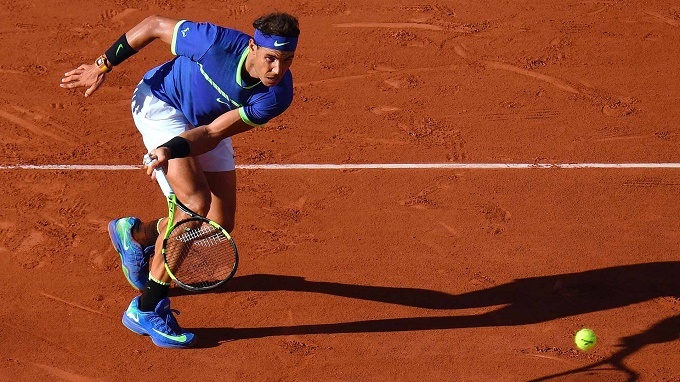 It is the proof, one more, that Rafa Nadal never gives up, that even with a significant physical loss, he is capable of competing at the highest level. But the pains were so intense that the Spaniard had to say enough, because otherwise he would have been in danger of the injury being even greater. Twenty days have passed since that trance, and Rafa Nadal continues with his rehabilitation, that beyond the therapy to reduce the tendinitis in his knee, the thing does not have much more science than to rest as much as possible to arrive at the exhibition tournament of Abu Dhabi (28 to December 30) in good physical condition and then be able to face the preparation for the Australian Open, with Brisbane as the first stop on the way of the Balearic Islands. “I did not finish the season in the best possible way but I would have signed the year I’ve done before I started. My knee does not have to be ready now. The goal is within a month, he said Monday at the Telefonica Flagship Store in Madrid, where he presented a virtual reality game starring him. Nadal explained that today he will return to training and will try to “do the right thing to be ready” for the start of the new course. “I finished the season with injuries and it takes time for me to recover well, this is why I took a few weeks off. I need to start over. I will try to play in Abu Dhabi, Brisbane and Australia . That would be the ideal situation and I will try to make it happen, “he said. Despite premature goodbye in the Masters tournament, Nadal has signed a season to frame six titles, two of them “Grand Slam” at Roland Garros and the US Open , and the return to first place in the ranking in August and that he has managed to maintain until the end of the year. “We are in a world that is totally resultist and each one makes its way. When you feel that you have to do things one way and they do not go well then you have to make decisions when correcting them. This year I played 18 tournaments, which are very few, “added Rafael Nadal. Out of the mandatory ones I played only three: Barcelona, ​​Brisbane and Beijing. I have practically played only what the usual calendar sends, what happens is that many games have been played, and luckily everything went well, “he said. 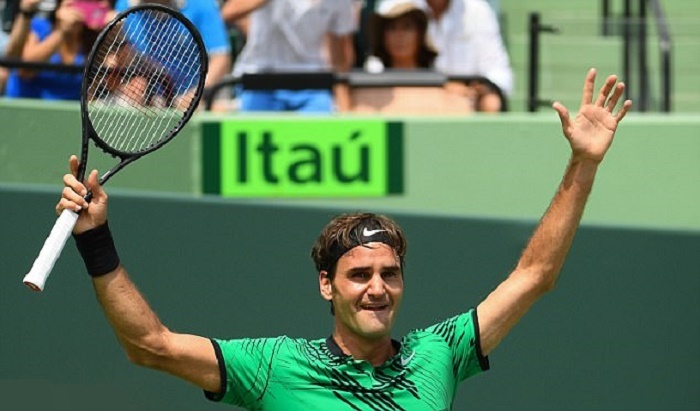 The player also spoke about the Swiss Roger Federer who highlighted his “fantastic year”. “It is a success on his part, what he has achieved is very difficult. Playing so little, having the ability to win practically every time you play again has a very big risk, “he said. Whoa! This really is one of the most useful things on the topic I have ever read. Thank you for your work. It is a really great resource!So much helpful information and handy tips, thank you.